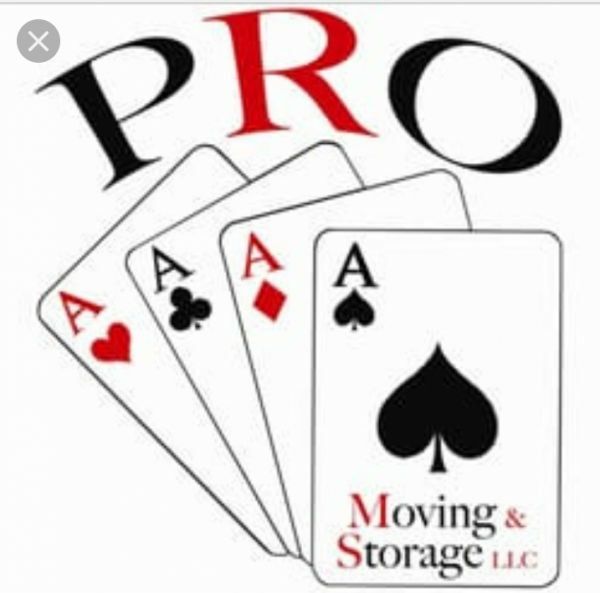 Pro Ace Moving and Storage - To take advantage of your instant discount (15% OFF) on all our services, make sure to mention your discount code: 'MGDISCOUNT' to your customer service representative at the time of your call. Leave it to us to handle your move STRESS FREE! ProAce Moving and Storage is a platform specialized in offering moving and storage to all residents of the Washington DC, Maryland and VA for over 18 years. Our aim is to ensure customer's satisfaction at competitive prices. Moving insurance and Tracking features are some of the highlights of our business. Refer to the website to get more options for effective moving solution, warehousing and long distance or international relocation. Explore all options available to you when moving intrastate or interstate. From Full service to “A La Carte” moving, we provide loading/unloading or transportation only requests as well. Visit our site now at http://moving.proaceintl.com/home.html and browsed through the different services we offer at ProAce International Moving and Storage. Let us move you STRESS free at affordable prices with a team that cares. To take advantage of your instant discount (15% OFF) on all our services, make sure to mention your discount code: 'MGDISCOUNT' to your customer service representative at the time of your call. We want to make sure you take advantage of all our services we offer online and offline. ProACE international is a one-stop destination which provides you facilities in respectively all fields. ProAce Moving and Storage offers moving and storage to all residents of the Washington DC. Worried about Relocation? Leave it to us to handle your move STRESS FREE! ProAce Moving and Storage is a platform specialized in offering moving and storage , national and international . Integrated Moving Systems Inc. is a top moving and storage company providing local and long distance moving serives in Hyattsville, MD and surrounding areas.